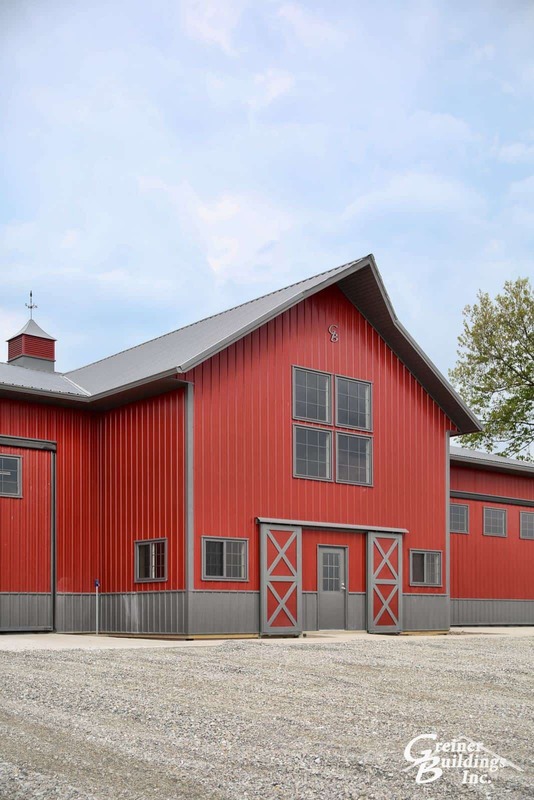 For professional home building and metal pole barn building in Ainsworth, IA, look no further than Greiner Buildings. We have been a highly renowned building company in the Midwest for the past 25 years. Whether you are in need of a metal building, hoop building, post frame building, or fabric span building, let our professional team provide you with a free estimate. We also offer 2D and 3D CAD Designs so that you can see what your building will look like before the construction process even begins. Ainsworth, Iowa area Post Frame Builder, Greiner Buildings. As the demand for hobby shops and residential living quarters is increasing, Greiner Buildings decided to come up with a product that is the perfect combination of both. Our latest building, the Shome™, is a fully equipped shop that is attached to your home. Work through the long winter months without having to venture outside, and stay close to home so that you can easily transition from work to rest. This innovative design has become increasingly popular for homeowners and farmers in the Ainsworth and Washington County area. Our company also sells Star Building Systems® steel frame buildings and Span-Tech® fabric covered hoop buildings. We are a trusted and experienced building company that you can rely on. Many contractors look to Greiner Buildings for General Contracting and Building Project Management as well. Give us a call today to learn more about the services we offer in Ainsworth, Iowa and surrounding areas. We look forward to working with you!